Pick one of the following quotations and write a well-developed essay connecting it to Frank McCourt’s memoir, Angela’s Ashes. 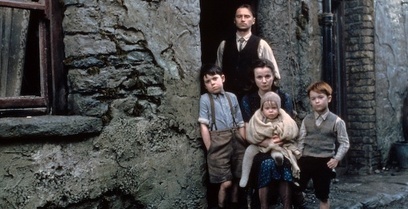 Explain how the quotation relates to the family’s plight in Angela’s Ashes. Use textual evidence to support your ideas. Explore McCourt’s use of tone, language, and rhetorical techniques. SparkNotes also has resources on Angela’s Ashes. Critics have referred to Angela’s Ashes as either an “inspirational memoir,” or “misery literature. Others claim McCourt wasn’t entirely truthful. Check out this article from the Daily Mail. What are your thoughts/reactions? What themes does this book have in common with Jeannette Walls’ The Glass Castle? Hamlet Soliloquy Essay: Typed, 1 page max, MLA Format. Choose one soliloquy and analyze the text (Formalist lens), using quotes (not block quotes). 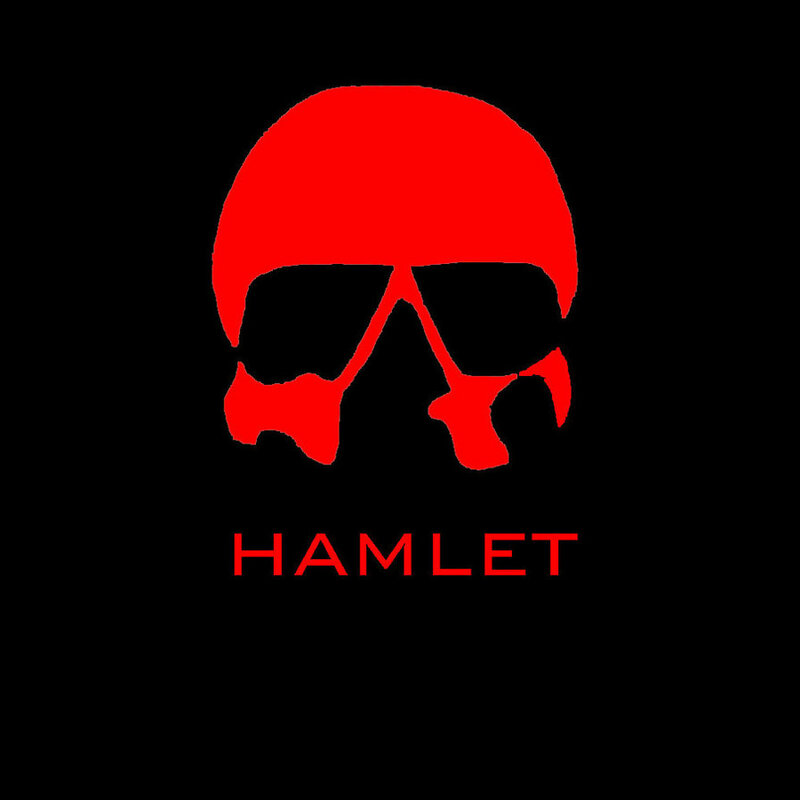 Create a strong thesis and support with textual evidence: Hamlet: Act I, scene ii (pg. 14-15) or Polonius: Act I, scene iii (pg. 20-21). Feel free to discuss questions or the text below. 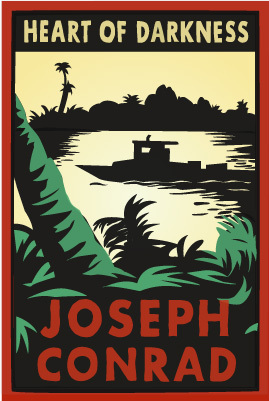 For helpful resources on Conrad’s Heart of Darkness, click here. 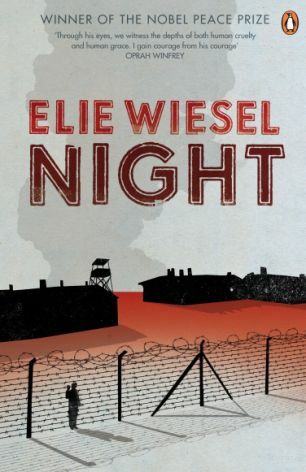 For helpful resources on Wiesel’s Night, click here.